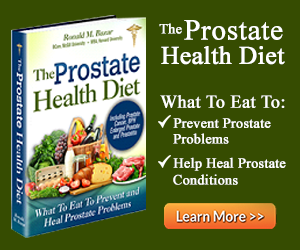 Prostate Cancer Life Expectancy: What's Best To Do? So what is my prostate cancer life expectancy? 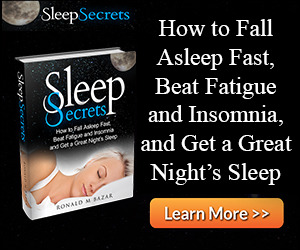 Upon hearing the word ‘cancer’ in a diagnosis, it is natural for our immediate focus to be concentrated on mortality and to pose the question “How long do I have to live?” Many doctors will avoid a clear response to this question, instead recommending aggressive and unnatural methods that can lead to the cancer becoming more active and can cause other side effects like incontinence, impotence, and bowel problems. There is plenty of evidence to suggest that ‘watchful waiting’, changing your diet and seeking alternative, natural cures will produce benefits that far outweigh conventional medical procedures. In fact, statistics show that a high percentage of men diagnosed with prostate cancer ultimately die with it and not from it and as such aggressive treatment is unnecessary. Studies that have been conducted on patients with prostate cancer have found no evidence that undergoing surgery or chemotherapy is in any way better than an overhaul in lifestyle and diet. 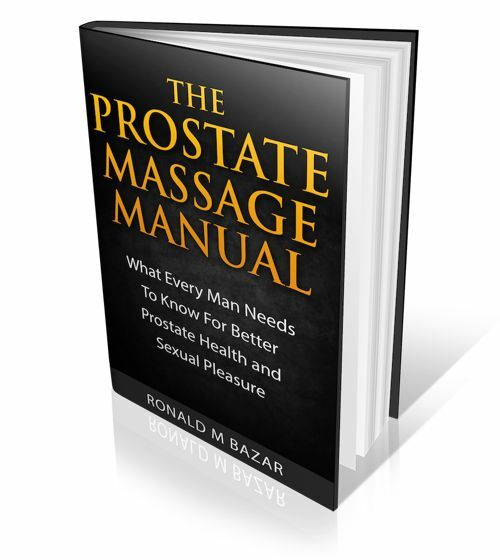 One such study, published in the New England Journal of Medicine in 2012, observed men across the US who were diagnosed with localized prostate cancer. The study had enrolled 731 men with localized prostate cancer and randomly assigned them to either undergo radical prostatectomy or maintain observation. The study followed the progress of these men over a period of ten years and came to the conclusion that observation is a better option than undergoing any radical treatment, especially for men with low risk cancer. Following the study, a statement from the American Society of Clinical Oncology (ASCO) suggested that the risks of harms caused by PSA tests and other unnecessary treatments like biopsies outweigh the benefits. They also suggest appropriate management options should be considered in the event of prostate cancer. This study and statement make it clear that undergoing radical procedures and treatments will not increase your life expectancy but instead lead to uncomfortable side effects and lessen your quality of life. Considering most men are around 70 years old when diagnosed with prostate cancer the above statistics illustrate the benefits of changing your lifestyle and diet rather than rushing to receive unstable medical treatments. In fact, by changing your diet and lifestyle a diagnosis of prostate cancer could have little or no impact on your life expectancy. 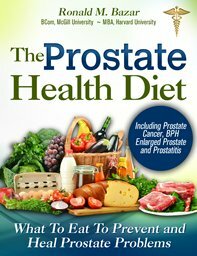 You can learn about how to change your diet in my book, The Prostate Health Diet: What to Eat to Prevent and Heal Prostate Problems. 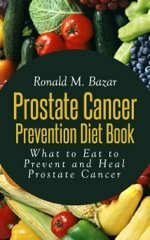 The book provides an in-depth look at how changing your diet can help you improve your prostate health and what steps to take in overhauling your current diet with a new, toxin-free diet. 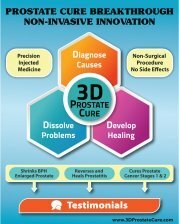 Further reading material detailing how natural methods can be effective in dealing with prostate cancer can be found in my book, Healthy Prostate: The Extensive Guide to Heal and Prevent Prostate Problems.